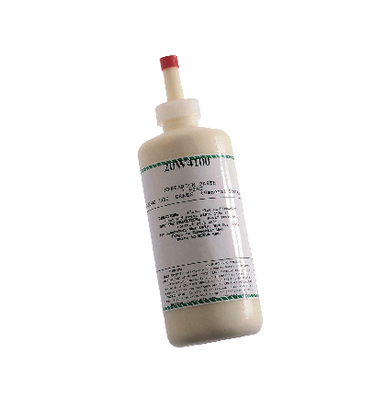 Specially formulated to adhere plant specimens to mounting sheets. This longtime industry standard paste is waterbased for easy cleanup and low odor. The dispenser tip measures just the right amount of paste to attach herbarium specimens to mounting sheets. One pint bottle.